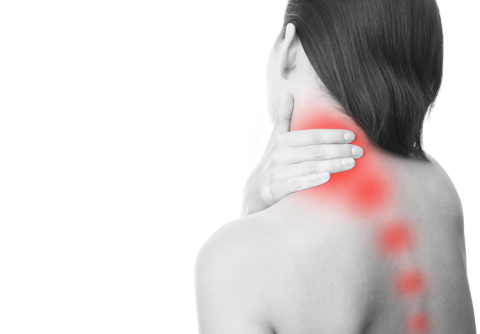 Cervical Radiculopathy describes pain resulting a pinched or compressed nerve. 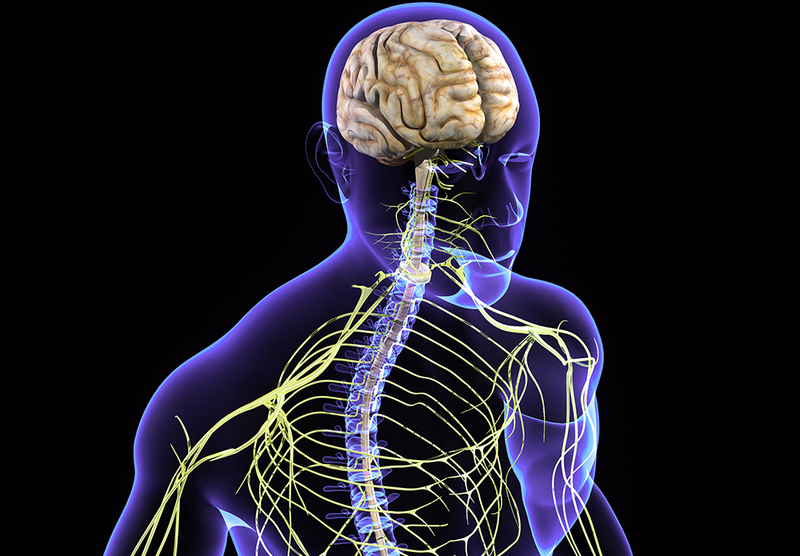 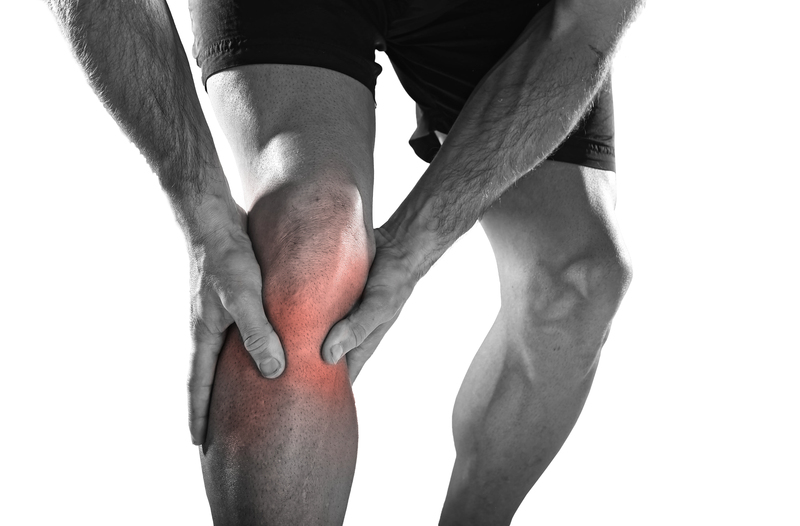 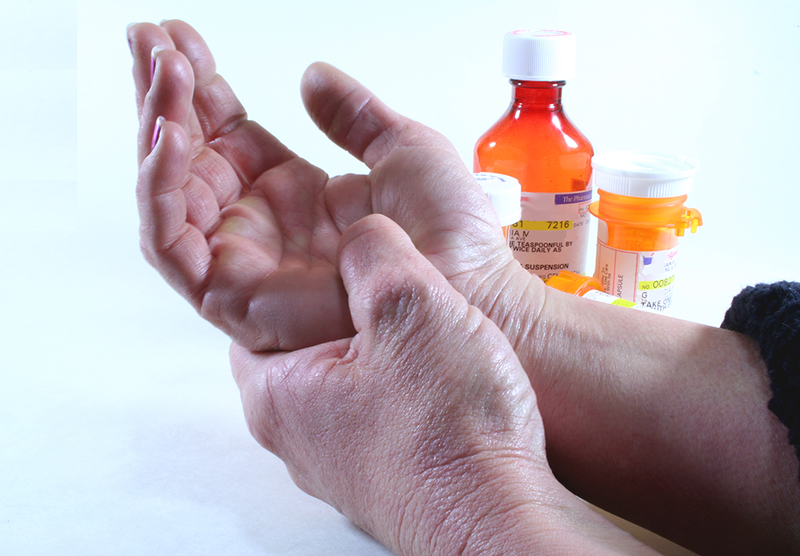 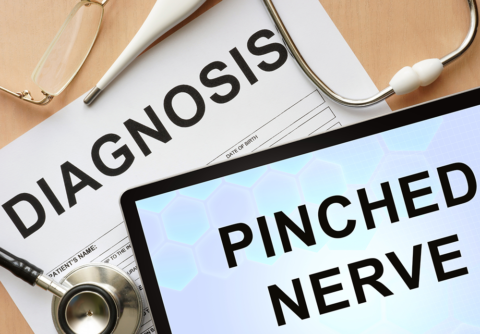 If the nerve is compressed it will become inflamed and swollen which leads to onset of symptoms. Symptoms include burning or aching pain, tingling, numbness and/or weakness involving the neck and/or arm. 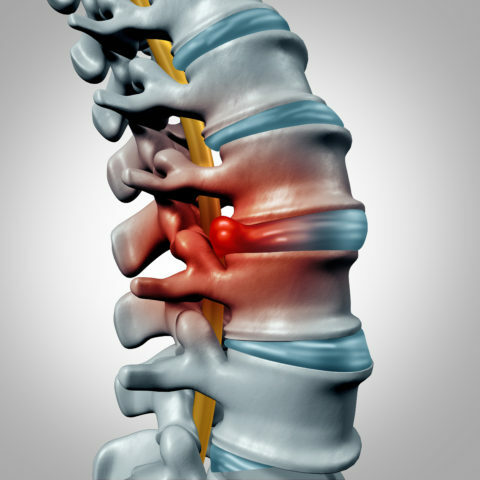 Common causes include: herniated discs, arthritis and bone spurs, spinal stenosis or in rare instances mass effect (cysts, infection or tumors). 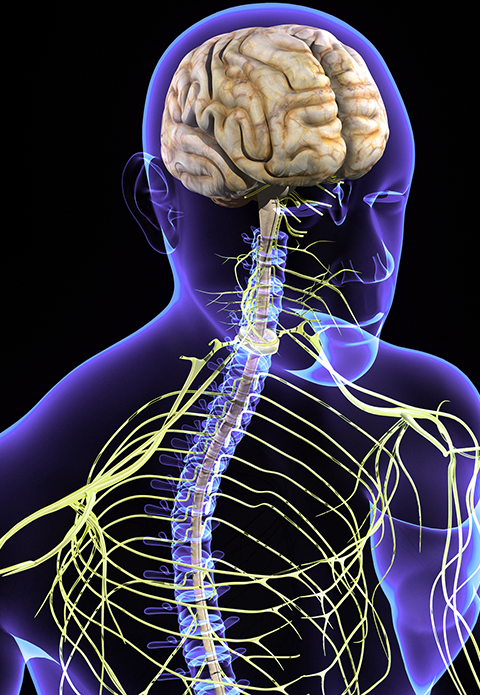 The cervical nerve root becomes irritated, swollen and inflamed which result in the presenting symptoms and pain. Cervical Radiculopathy is diagnosed with a complete medical history and physical examination. Diagnostic tests may include imaging studies (X-ray, CT, MRI), diagnostic injections (selective nerve root blocks, discograms), and Electrodiagnositic Studies (EMG/NCS). 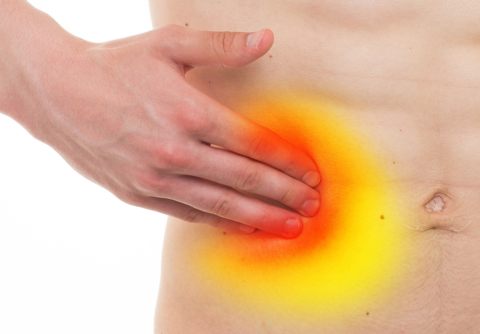 Diagnostic tests will help to confirm the cause of the symptoms. 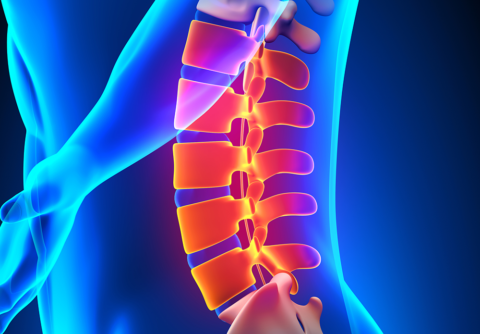 How do you treat Cervical Radiculopathy? 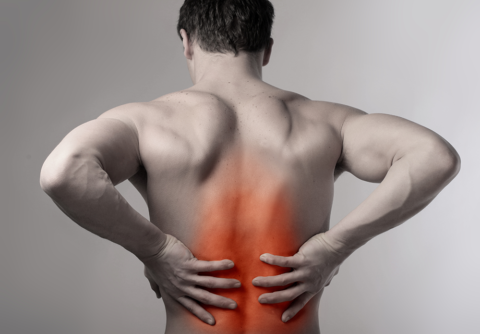 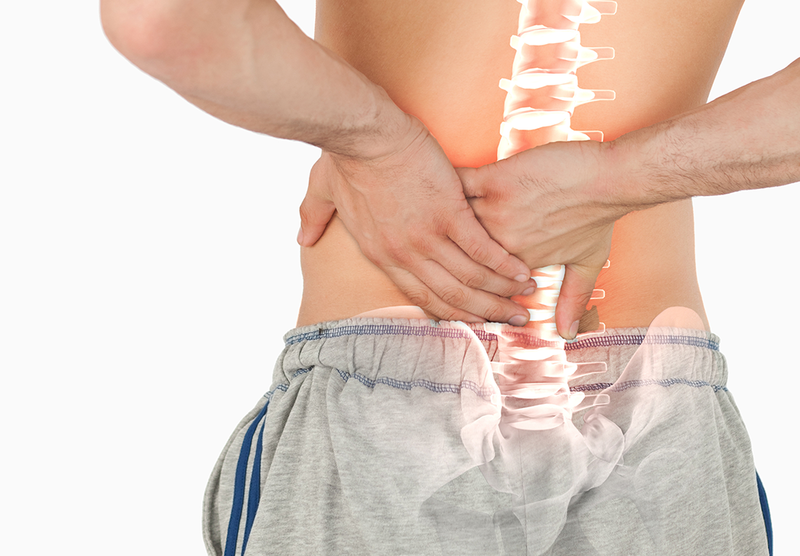 The goal of treatment is to decrease the irritation and inflammation of the nerve root, remove the source of compression and prevent long term injury. Treatment includes physical therapy, modalities, cervical traction, medications, targeted cervical epidural steroid injections performed with fluoroscopic guidance, and occasionally surgical decompression. 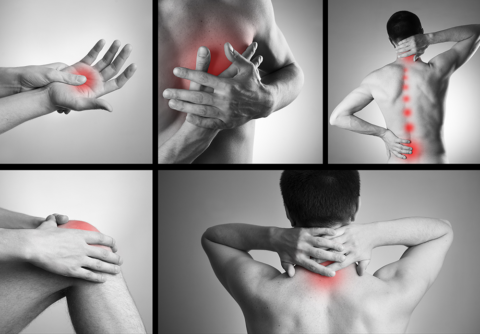 Advanced Pain Management & Rehab offers Board Certified Pain Management Physicians who will guide you through your individualized treatment program. Our goal is to help you get your life back. For more information on how we can help you, please visit our Services and Conditions sections, or to schedule an appointment, Contact Us Today.